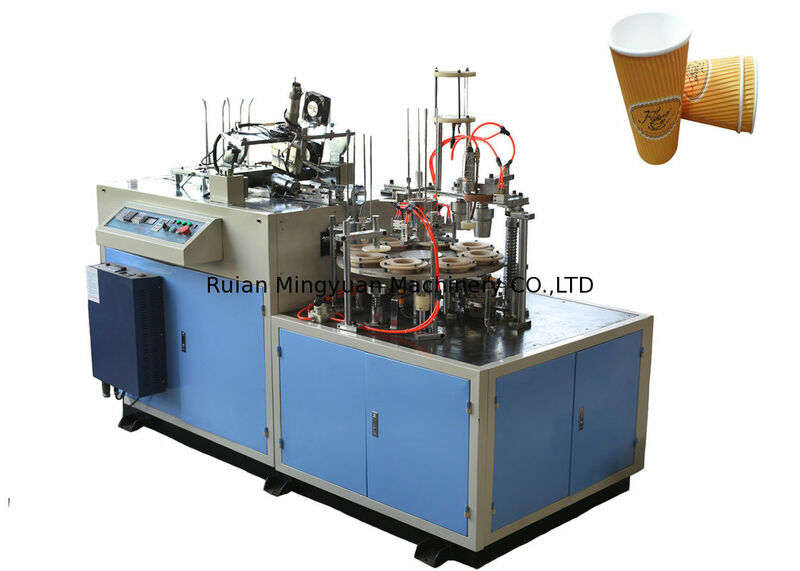 Double wall paper cup machine (bowl machine) is an automatic device with double wall sleeves over the inner cup or bowl. 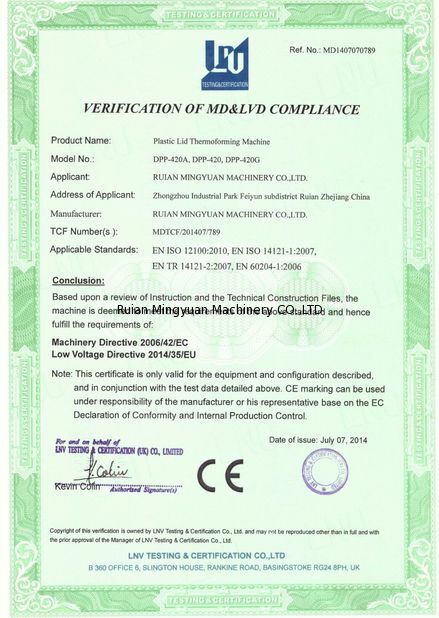 It adopts frequency control, molding and sleeve processing to achieve high-speed production. When drinking hot water, coffee or eat hot noodles, one wall paper cups or bowls become very hot. 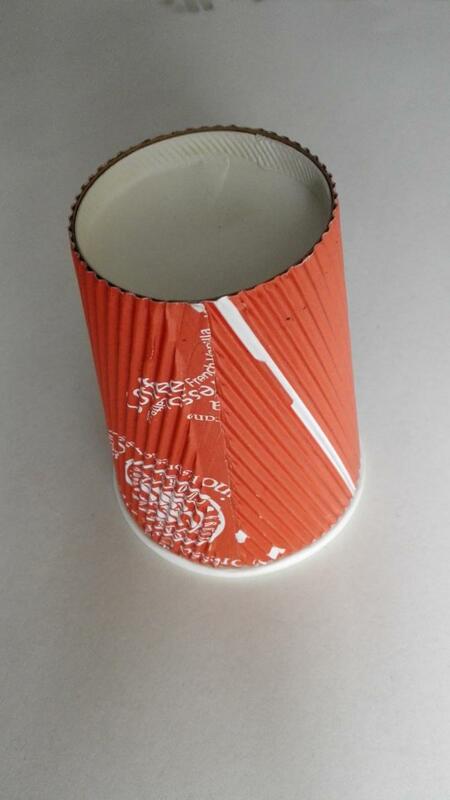 In order not to hurt the hand by hot drinks, this paper cup sleeve machinery can make a sleeve to protect hand from harm. It has functions such as photocell detection, failure alarm, counting, and so on. Double wall paper cup machine (bowl machine) is an ideal equipment for making double wall paper cups or bowls (such as hollow-sleeve cups) after running a series of procedures (automatic paper feeding, sleeve-cone-body sealing, water-glue spraying, cup or bowl feeding, inserting and bonding sleeve to the cup or bowl, collecting, etc). The main part of this paper cup sleeve machinery includes ultrasonic system, gear box, quenching cam, speed reducer and motor. 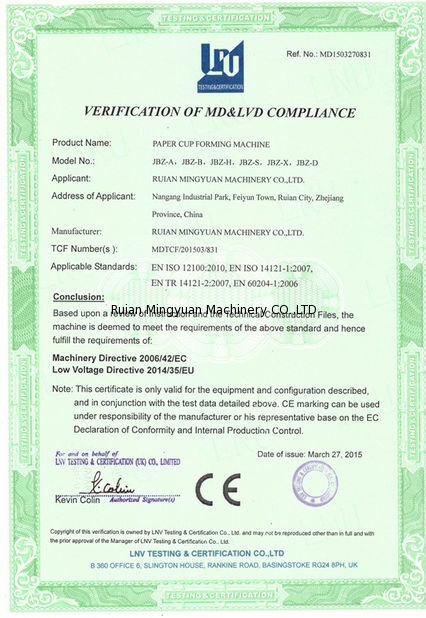 Power Source 50/60HZ, 380V/220V ( better use 380V, 3 Phase ) or special Power requirement. 9. Air compressor is required for this type machine.